Being in love with confectionary, we support our students all the way by training them in 17 different modules on Baking and Cake decorating with hands on practical experience. Part of this program (12 modules) has been successfully presented by Nicolette van Niekerk at La Petite Patisserie since 2011, and we are excited to be the new hosts to this master cake decorating program. Objective: The core objective of this program is to equip and teach students, entrepreneurs and small business owners alike, the skills required to improve on their existing or non-existing baking and cake decorating skills. We want our students to be able to deliver better quality products to their customers, with outstanding creative design work. Practical and easy learning- Students are immersed in practical hands on exercises, to learn how to successfully bake and decorate a cake. Take a journey with us to learn the latest methods in cake decorating, including piping techniques developed by Joseph Lambeth, the making of realistic looking sugar flowers, working with chocolate, painting on cakes, even gravity defying cakes and much much more. Come and discover the latest techniques used to create amazing decorative designs. 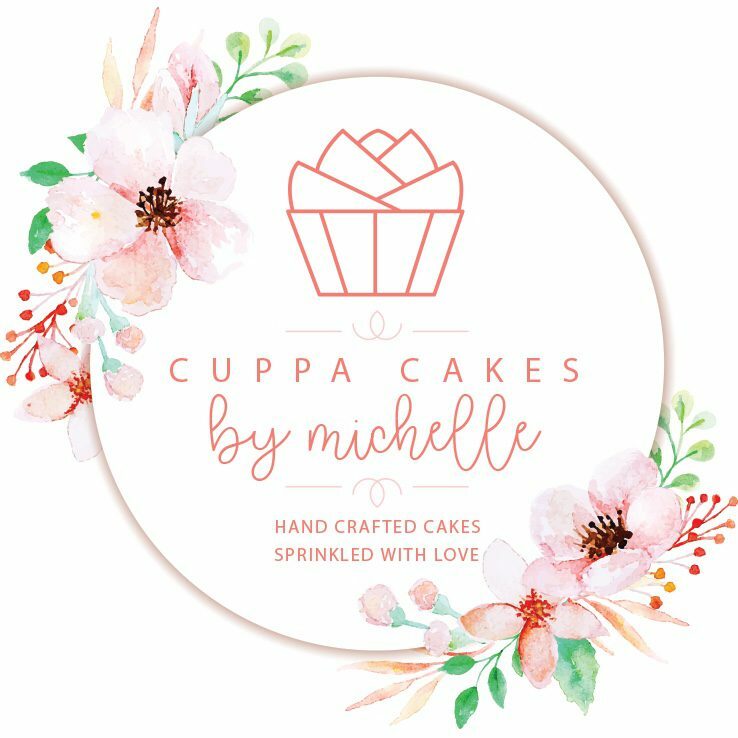 Have fun, learning by discovering, and practice techniques that will make your ideas bloom with sugar flowers and fascinate with intricate piping work. Some of these skills are often only covered very briefly with more formal qualifications, but we offer hands on, practical, in depth training on the latest decorating themes and techniques. Food Science – We also firmly believe in the Skilled Learning initiative enhancing each learning session with the necessary theory related information regarding each subject. Each course relates back to its own subject on food, explaining to the students the food science of baking. Creativity– We enforce creativity onto our students, not allowing them to follow or copy other’s work, but rather to create their own unique piece of art. Entrepreneurship -Students are enrolled in another business subject called: Foodservice Management, teaching them and also equipping them with enough information on Product planning, marketing in our industry, recipe standardization, recipe calculations, costing per products and per portion as well as how to start, register and manage their own home-based business. Growth and Development– We follow through by following up on them after their studies, encouraging our students to rather create their own brand and stick to their standards always work on their own concepts and be leaders in their field. They do make us proud! After Service– As soon as a student finish our program, they can get a consultation from us on how to further their business or how to start a project plan to market their product. We photograph every creation during their time with us to help build on their portfolios. We refer them to the right people in the food industry that can assist them with setting up a kitchen from home. We help them market their Facebook/website pages from time to time to create awareness. DATES: Dates will be announced on our Facebook page as well as our website. Fees per Module: Only specific modules can be done separately and will be quoted accordingly. A non refundable deposit of 50% needed to secure your place.The balance is payable 14 days before the course commences. Advanced Level – PLEASE NOTE: You need to be equipped with the basic decorating skills to enroll for these modules. All ingredients are included as well as fresh cakes or dummies to practice on. **All tools and equipment stays the property of the CuppaCakes. Please do not take them home with you. Should an item be broken, lost or needs to be replaced, CuppaCakes holds the right to invoice the student for the replacement value accordingly. **All tools used during the course will be available for purchase. No shorts, open shoes, high heels, low cut tops or short skirts are allowed. Please dress in closed shoes such as sneakers / pumps and preferable long or three-quarter pants and t-shirt or closed shirts at all times. If you have a chef’s jacket you are welcome to bring it with. When baking and preparing fresh/ raw food, a hairnet or chef’s hat will be provided and should not be taken off during the duration of the class. No long or painted nails will be allowed and should be cut shorter / neater for hygiene purposes. Long hair must please be tied back during class. Please refrain from wearing jewelry during practical sessions as it can fall into unbaked goods or get lost. Watches can still be worn but will be removed when in practical. Aprons and chefs jackets must be clean at all times. Students will be placed on a cleaning roster for the duration of their time spent at the studio. Although each student will be responsible for his/her own workstation every day, the general classroom area will be cleaned by the students as well. Each will get a day on which they should please stay behind to assist the lecturer to clean and tidy up. We assess the student under the assessment criteria: teamwork in this regard. Please do not leave the classroom leaving dirty dishes and food behind. Refreshments in the form of Coffee & Tea will be available per class, as well as small snacks like Rusks/ Muffins or Fresh Fruit. The Coffee station must be kept clean and neat at all times. No lunch will be provided, students are welcome to bring their own snacks or lunches with to class. The student will be assessed by the facilitator and be moderated at the end of the course. No single Certificates will be issued per module. All full time Certificate students will receive their Certificates at the end of the course period via a small graduation ceremony. Students that were not found Competent by the Facilitator within the specific given time, will be re-assessed after a feedback session with the student as well as more time or (paid) classes given to achieve Competency. Please read our terms and conditions carefully before enrolling into any course/module as we accept with enrollment that you have read our terms thoroughly. We are looking forward to having you at our Studio! !